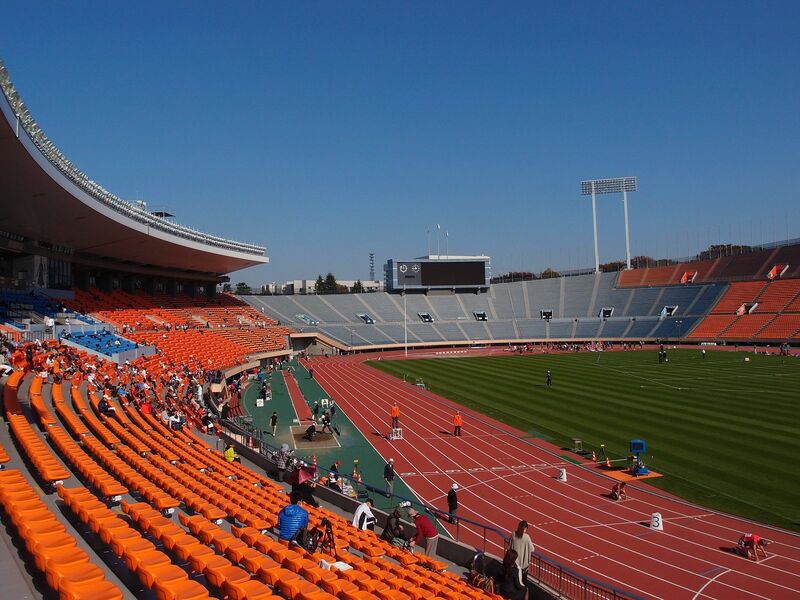 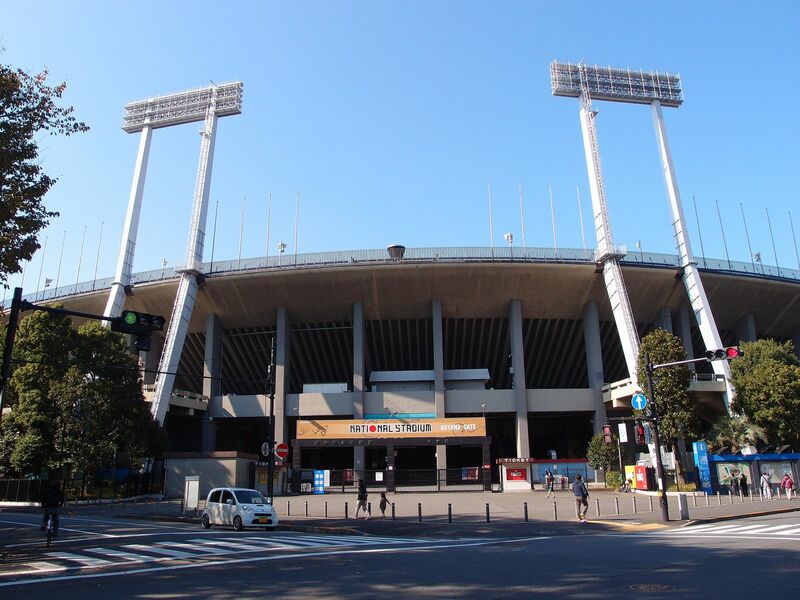 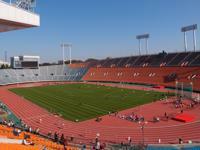 The national stadium of Japan was built at the heart of Tokyo (less than 2km east of the skyscraper district) in 1958. 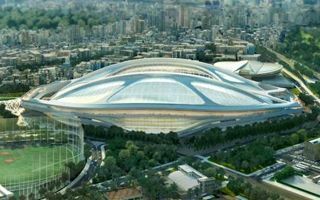 Though its size was considerable, the construction process took just 14 months and soon after opening in March it held the 3rd Asian Games. 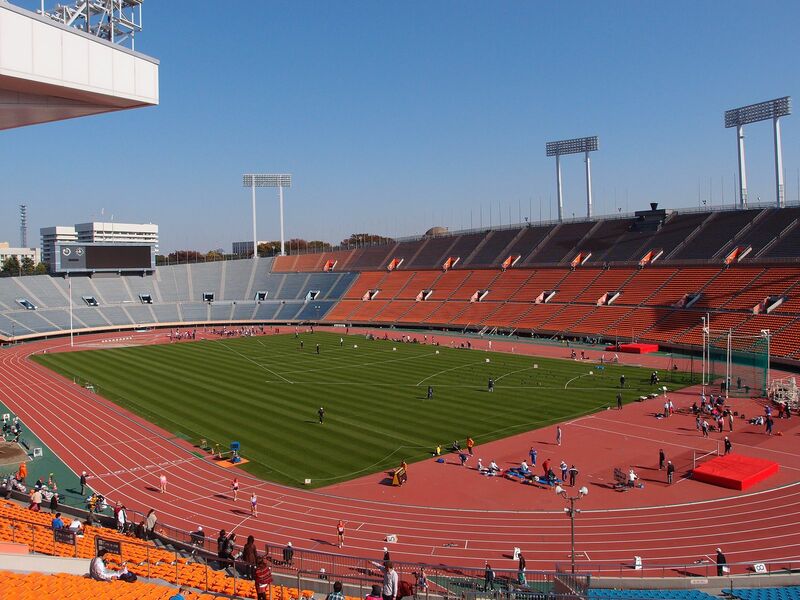 However the event it’s most well known for is Asia’s first ever Olympics, held in Tokyo in 1964. 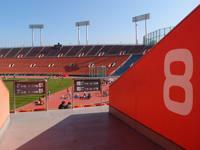 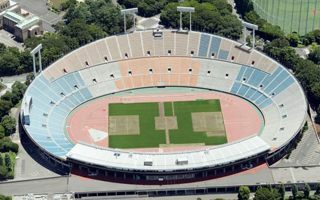 Before the tournament the stadium went through some upgrades and since then remains almost unchanged, holding most domestic athletic tournaments since 1958 and the 1991 World Championships. 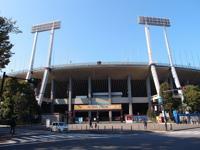 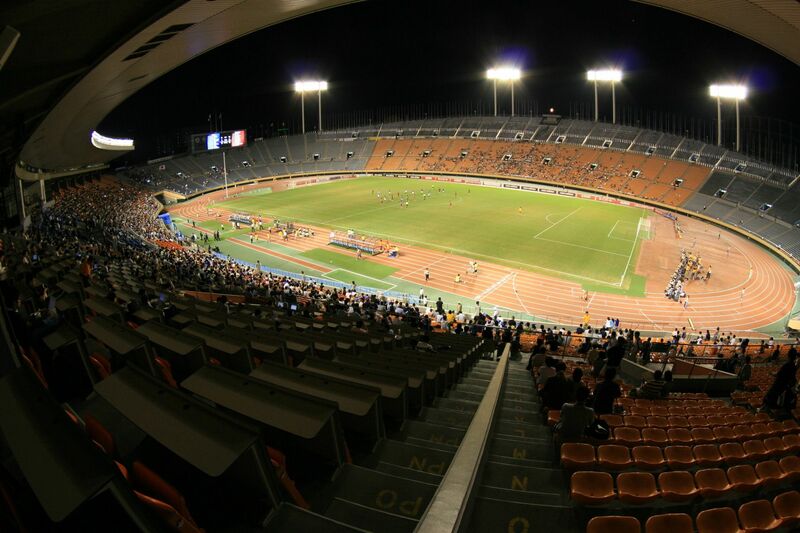 It wasn’t part of Japan’s 2002 World Cup venue list, that’s why its fame outside Japan has somewhat faded. 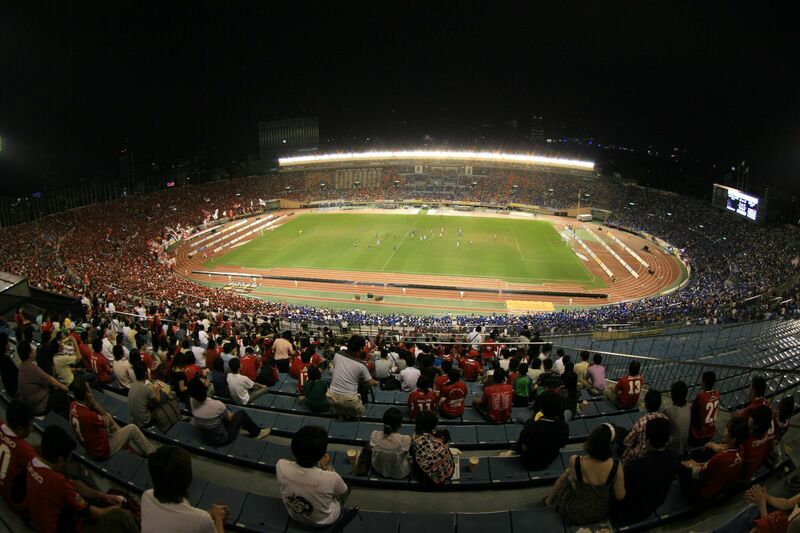 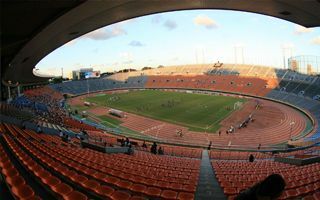 However, in domestic football the stadium plays a crucial role as the venue for each and every Emperor’s Cup final since 1976, seeing the very best Japanese clubs also for the less known Nabisco Cup almost always in front of packed stands and amazing choreographies by fans. 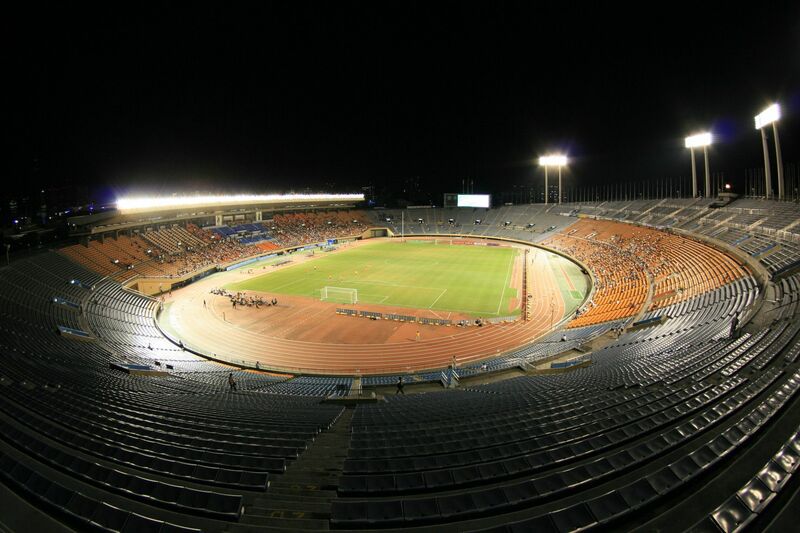 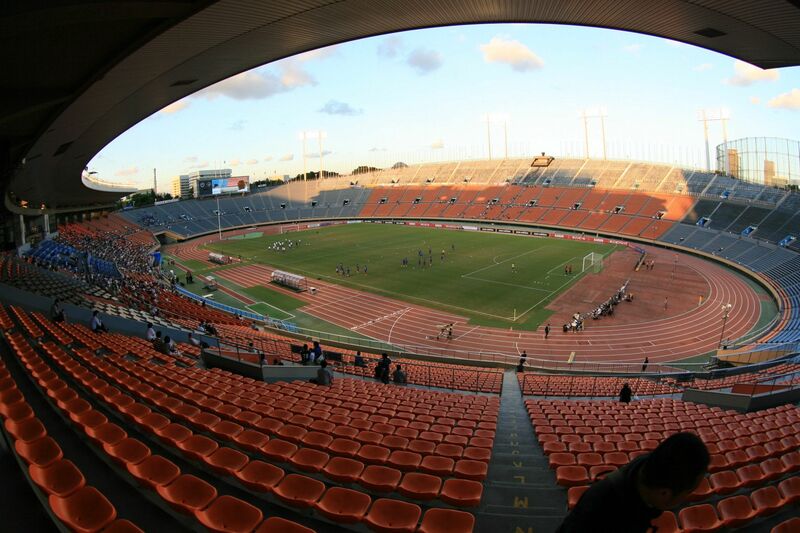 Between 1981 and 2001 it was also the site of Intercontinental Cup games with world’s best clubs competing. 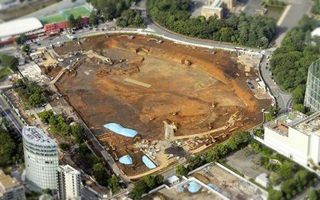 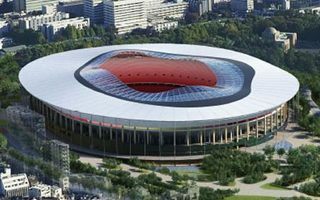 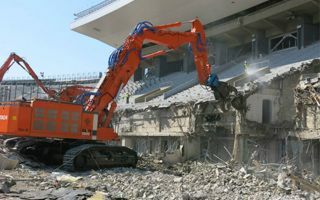 Although it had been very well preserved for decades, the stadium proved outdated and demolition proved to be the best way forward. 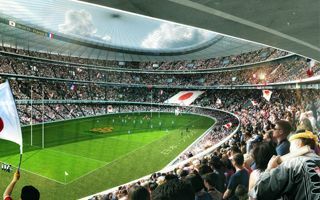 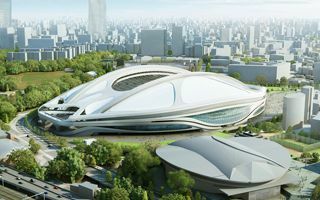 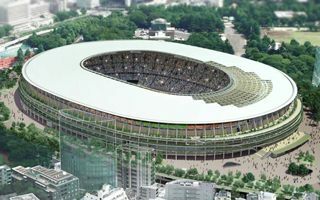 First plans for such move came in 2008, but it wasn’t settled until 2013, when Tokyo was again selected as the host of Olympics, this time in 2020. 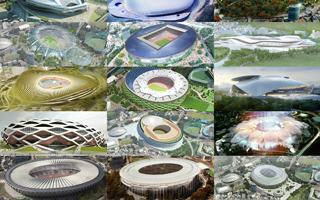 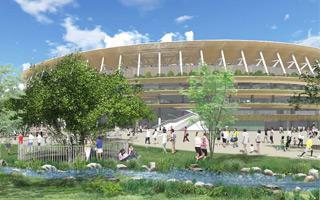 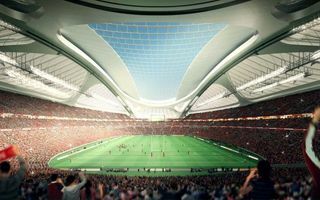 For that event a new 80,000-capacity stadium was be built, designed by Zaha Hadid. 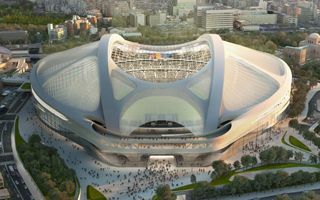 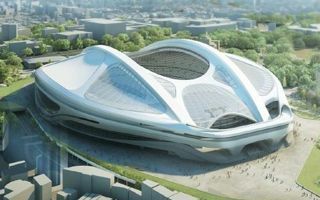 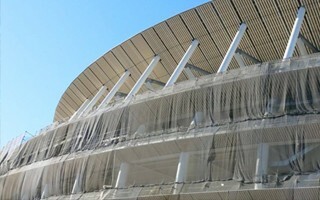 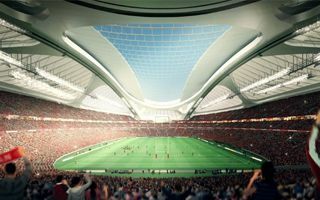 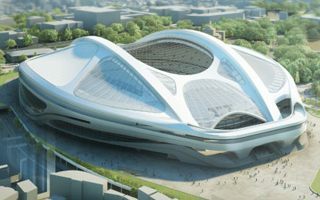 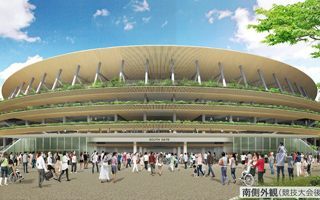 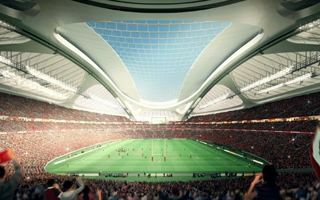 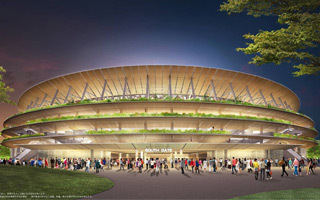 However, due to excessive cost, the design was changed and stadium scaled down to 68,000, this time designed by Kengo Kuma. 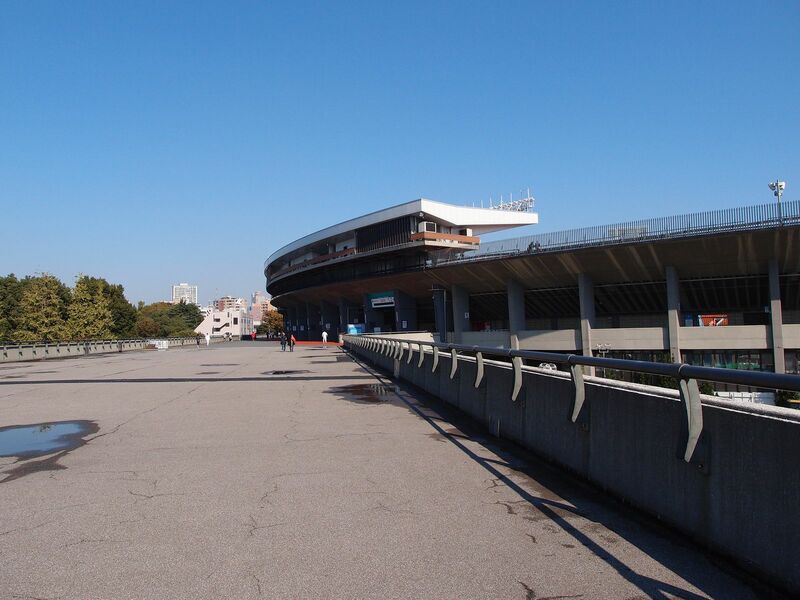 The old Kokuritsu Kyōgijō was closed in 2014 and demolished in 2015.